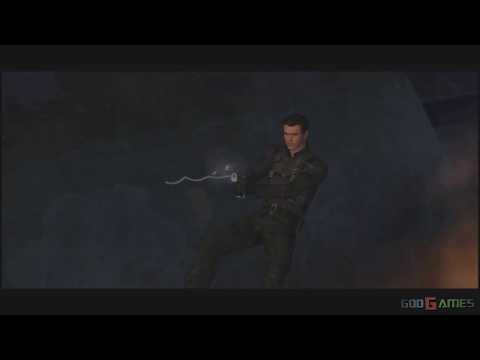 007 is back with yet another shooting game but this time its Third Person Action. 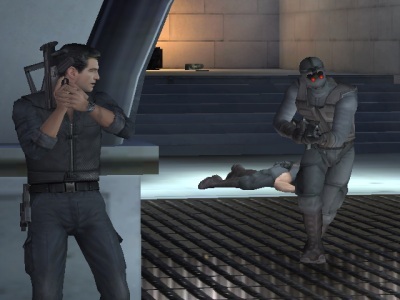 Suit Up for the Pierce Brosnan's James Bond once again as you fight you way to the villain played by William Dafoe. Use different gadgets and your skills achieve either Evey thing or Nothing. Now you can add videos, screenshots, or other images (cover scans, disc scans, etc.) 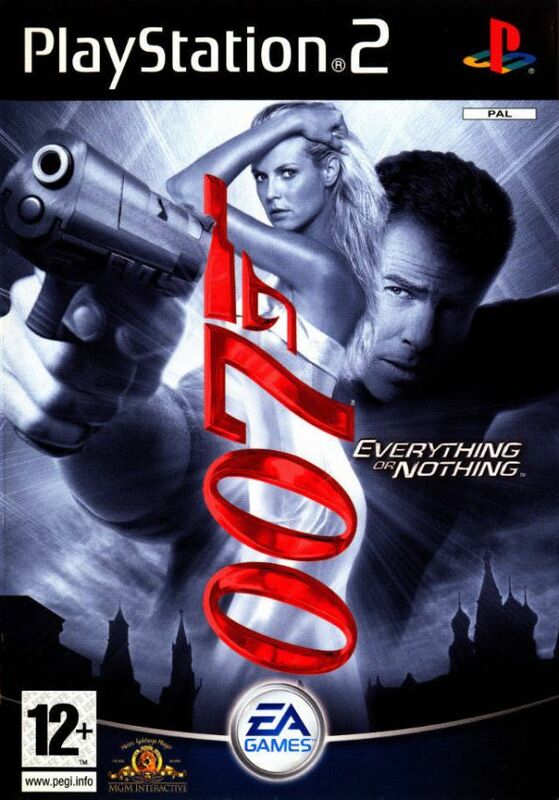 for 007 - Everything or Nothing (Europe) (En,Es,It,Nl,Sv) to Emuparadise. Do it now!